Perform essential planning, analysis and reporting functions using one integrated solution. Explore and analyze data from a variety of internal and external data sources. A customizable workspace can be deployed to cost center owners and business managers. Built-in collaboration tools and managed workflow streamline your planning process. A full range of business intelligence capabilities enable you to create vivid dashboards, scorecards and visualizations to communicate business results effectively. Bring the power of in-memory, multidimensional modeling and forecasting to the midsized organization. 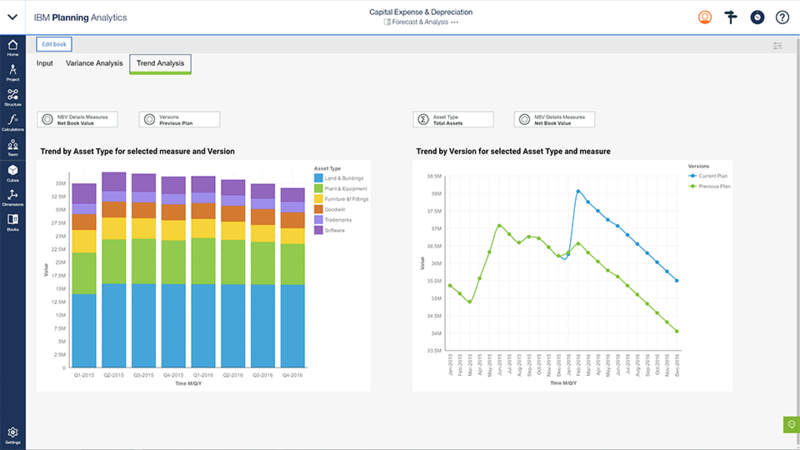 Create dynamic plans and forecasts that link operational drivers to financial outcomes.